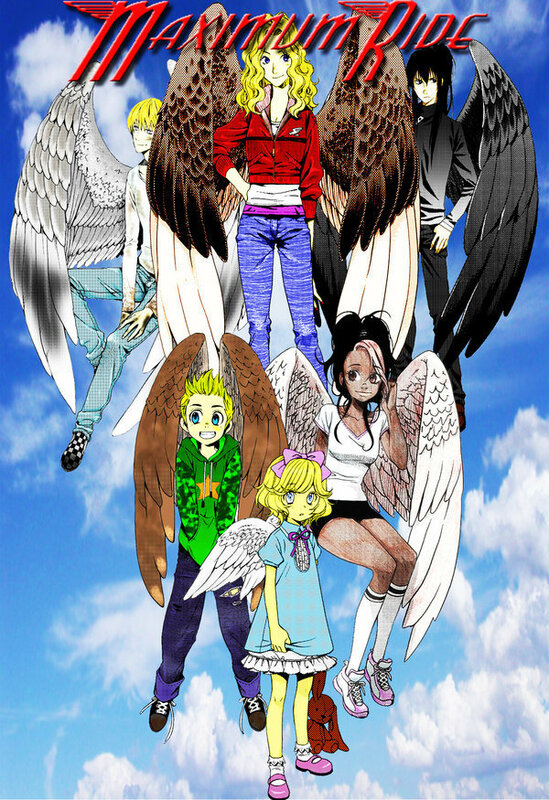 Maximum Ride. . HD Wallpaper and background images in the Maximum Ride club. her eyes 0.0 so...deadly lookin. and the pink bow just tops it off as devilish! is it just me, or does Nudge look to old?